Enduring Exile documents the daily lives of displaced South Sudanese refugees as they attempt to find a semblance to their former lives in a foreign land. Enduring Exile seeks to present an alternative narrative to the commonplace representation of refugees as “victims” while restoring the local experience of refugees that is often silenced by international actors whose responsibility is to serve displaced. Images featured in Enduring Exile were collected in churches, community spaces and homes in November 2016 in Arua, Uganda. Ethnographic research by Liz Storer began in September 2016 and is ongoing. Since the outbreak of war in South Sudan in 2013 – and the intensification of conflict in 2016 – more than 1 million South Sudanese have been forced to flee over the border into Uganda according to the United Nations. Reconciliation and peace at home remains elusive. While many have been forced to seek refuge in settlements across Uganda's West Nile region, others have opted to live in larger cities. One such city is Arua, where Enduring Exile is based. Owing to its location near the border of South Sudan and the Democratic Republic of Congo, Arua has long been an economic and social hub for those residing along country lines. Over prolonged periods of civil war, South Sudanese have periodically sought refuge within these city limits. Some have developed long-standing links with communities in West Nile, which have proved to be crucial for their survival. Living in this urban setting does have benefits. For those who can afford school fees, educating children provides an essential investment for the future of families. However, as conflict continues to linger back home and the value of the South Sudanese pound deteriorates, the cost of rent, schooling and daily life in Arua is becoming increasingly difficult. Recently, some residents have had no option but to seek assistance at refugee settlements. 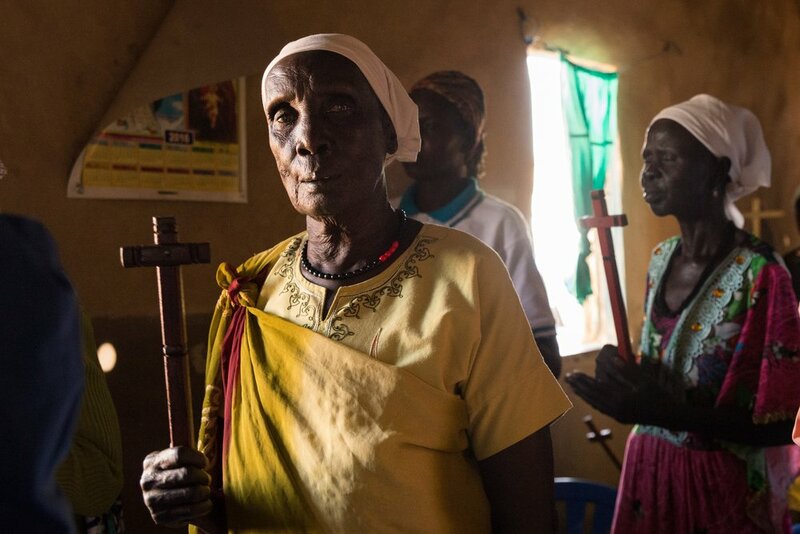 In Arua, South Sudanese live beyond the gaze of international humanitarian interveners. Fearing authorities, most avoid interacting with the arms of the Ugandan State. Beyond the family, which is often stretched across distance, the different denominations of the Christian church are sometimes the only institution offering support for individuals subject to growing financial pressures and sometimes social isolation. This visual project was made possible by generous support from the Haycock Grant. This Grant is administered by the British Institute in Eastern Africa. 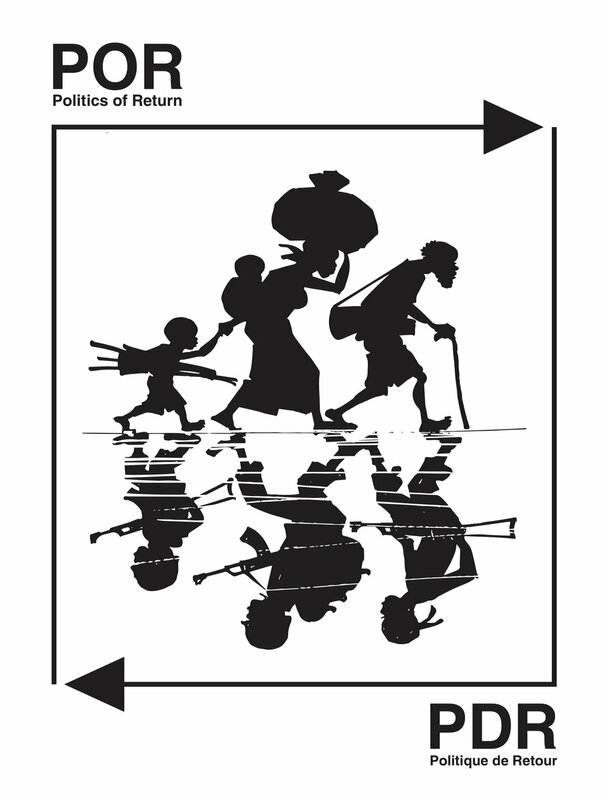 Additional support was provided by LSE's Politics of Return, an AHRC/ESRC funded Partnership for Conflict, Crime and Security Research (PaCCS) project, which explores the dynamics of return and reintegration of refugees in Central and Eastern Africa.